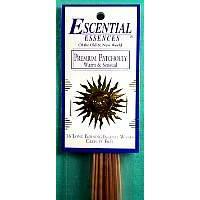 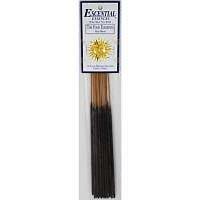 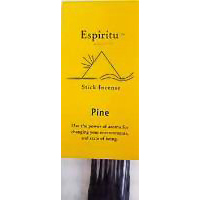 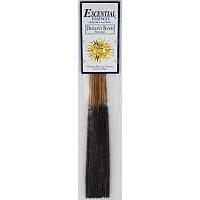 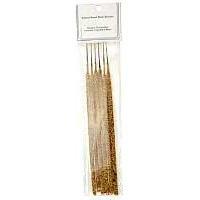 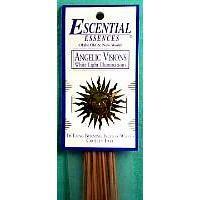 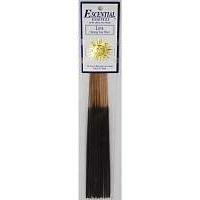 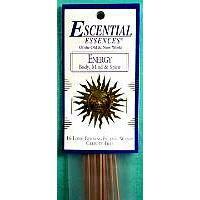 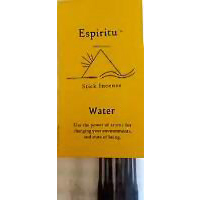 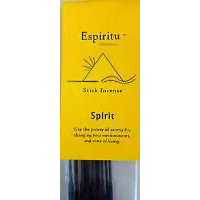 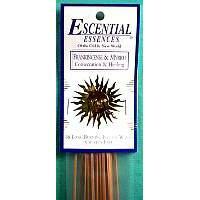 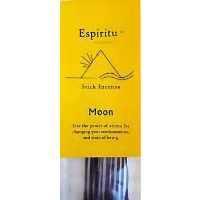 Choose the scent of Stick Incense that suits your pagan spell or wiccan ritual purpose. 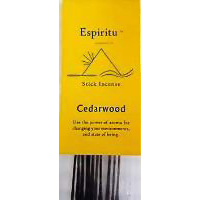 As it burns, visualize the smoke as magical energy. 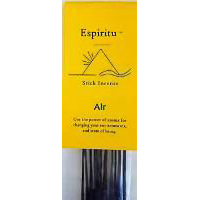 You can hold sacred objects, candles etc.... through the smoke. Visualize the smoke penetrating the object and filling it with your purpose. 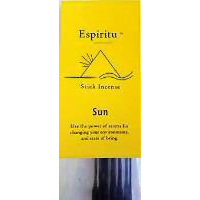 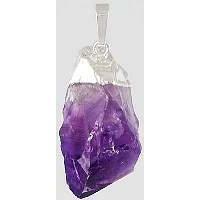 You can use it during meditation and feel the energy of the change you are seeking. 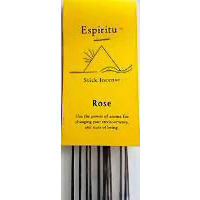 About this page: Choose the scent of Stick Incense that suits your pagan spell or wiccan ritual purpose. 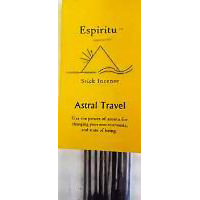 As it burns, visualize the smoke as magical energy.